Once Again: Who Should Be Involved in Fund Development and How? This is a perennial issue. Following are suggestions that can clarify questions related to it. 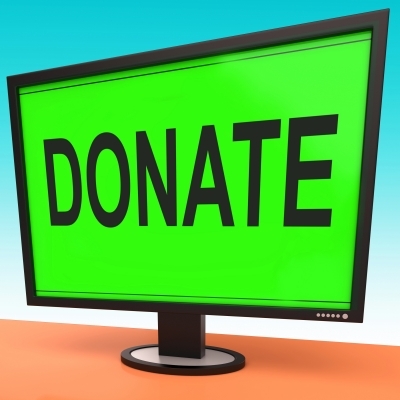 • Board members should provide an annual donation, be able to generate contributions from other sources or donate time. (“give or get” policy). • Even if cash donations are modest, 100% of board members should make a contribution each year. Funders look at this percentage as a surrogate measure of board interest and involvement in the organization. • Two type of persons should be involved in development. One is the talented person who is highly comfortable with the development process. The other is the person who may lead other board members to unknown sources. For example: relatives, neighbors, college friends, etc. who can contribute. At least three or four board members need to be in the former category. All board members are obligated to alert the CEO to other leads they may encounter and assist with introductions, if appropriate. • There needs to be a robust partnership between the board and CEO if there is to be effective and efficient fund-raising. The CEO should act as a lookout for fund development potentials and then alert board members to support his/her activities, after the board has approved the project and is prepared to make a proposal. • If the CEO is going to assume this role, it is important that the person have the president/CEO title. • With the aid of legal counsel, establish a development foundation. It needs to have its own small board and a volunteer as its leader. • This format can have legal, financial and communications issues and has to be thoughtfully implemented. • Seek volunteers or experienced sales person who have expertise in managing fund-raising events such as dinners and silent auctions. These events can raise substantial funds. ← Once Again! Do Nonprofit Directors Face Cyber Security Risks? Where’s the reference to the Development Professional? This Executive role is central to the Program’s operational success or failure. Mr. Quin: I was only trying to talk about the relationship between the two principals. 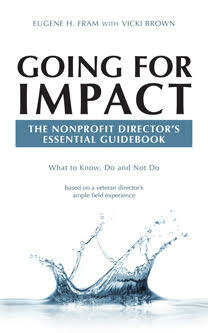 Many nonprofits operate without a Development Professional or only have a minimally competent one. I agree that a highly competent Development Officer should be cherished. Possibly even be paid at a top scale level. Occasionally,such a person might productively be paid at a higher salary than the ED!! This is not unusual in the startup business world where revenue producing people are paid more than the president! !